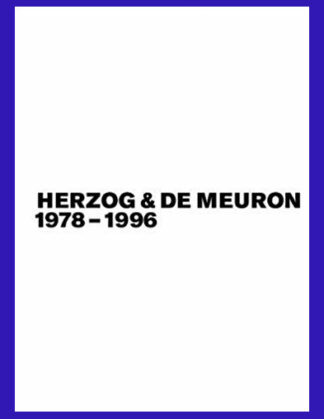 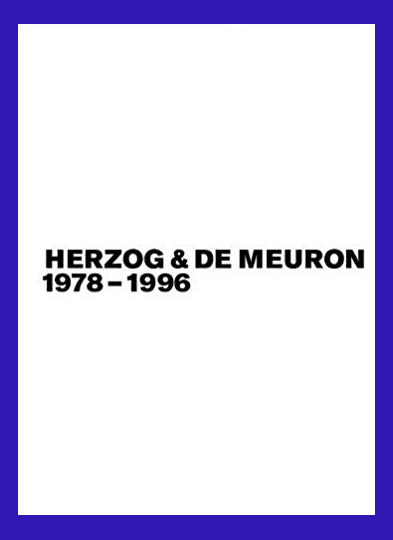 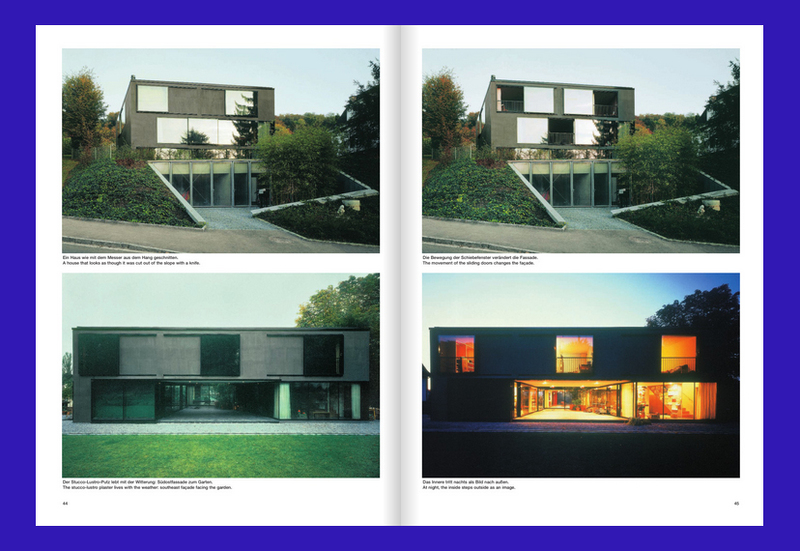 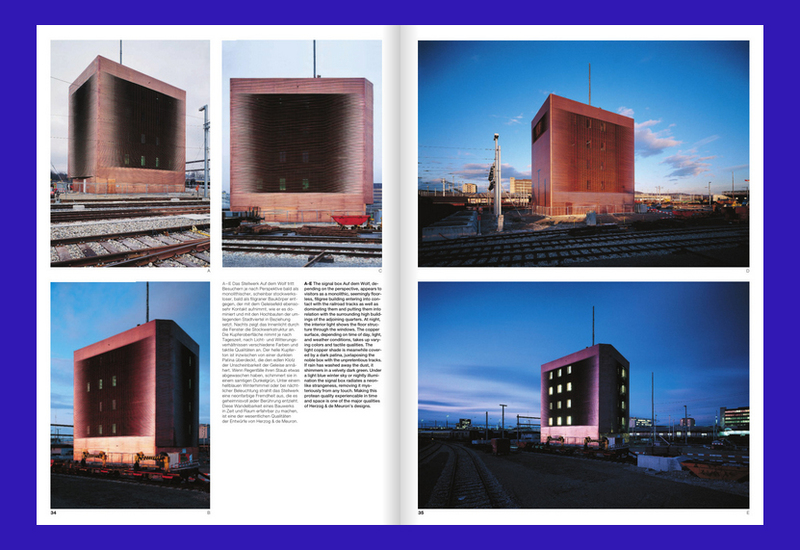 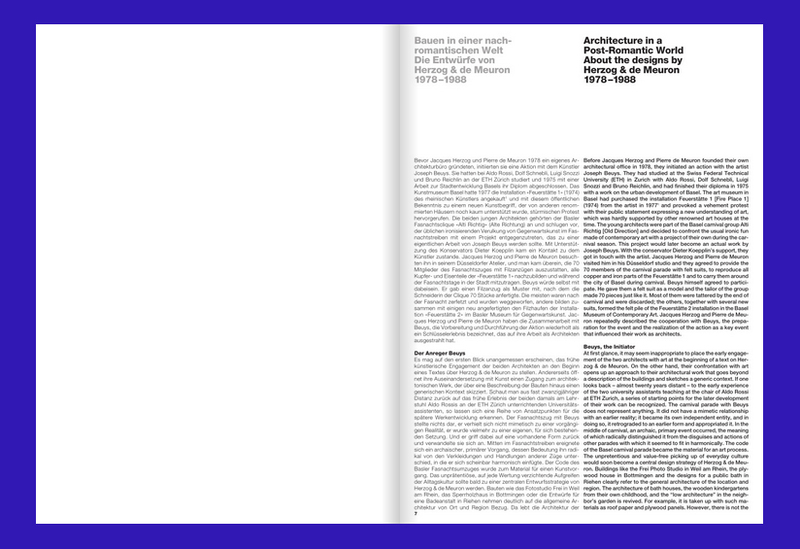 On the occasion of the 40th anniversary of the worldwide leading architectural practice Herzog & de Meuron, we are publishing the first three volumes of the Complete Works as an accessible paperback edition. 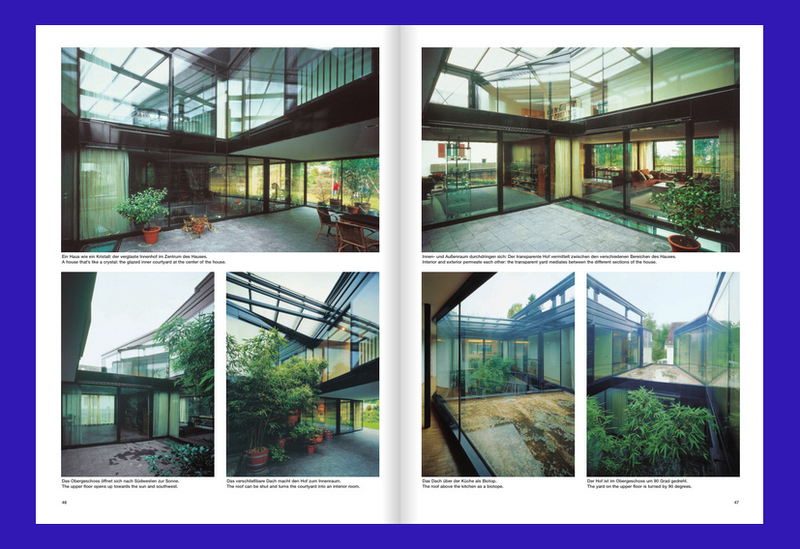 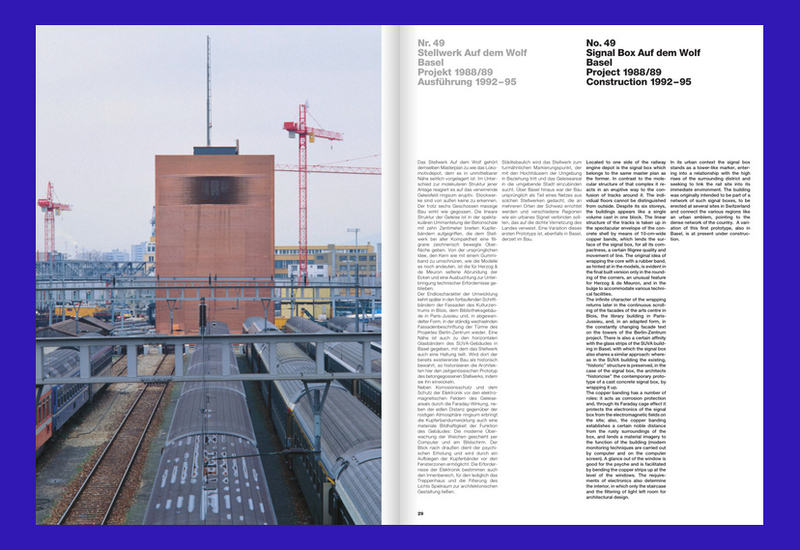 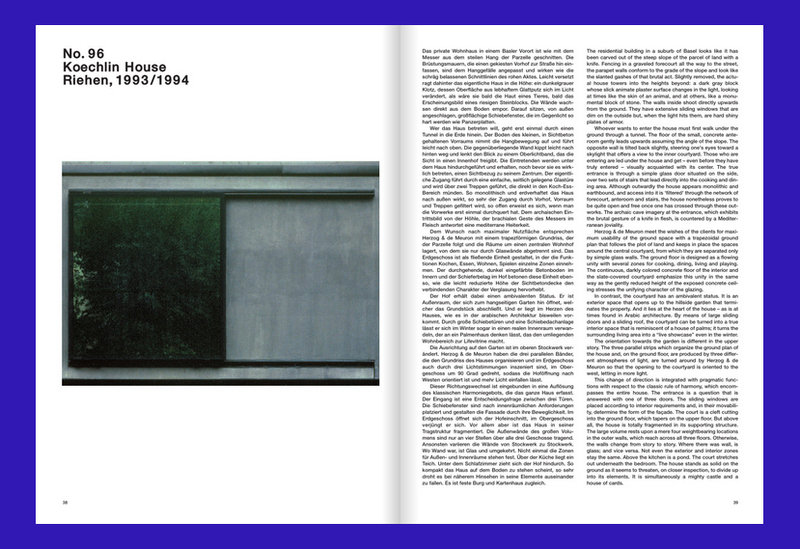 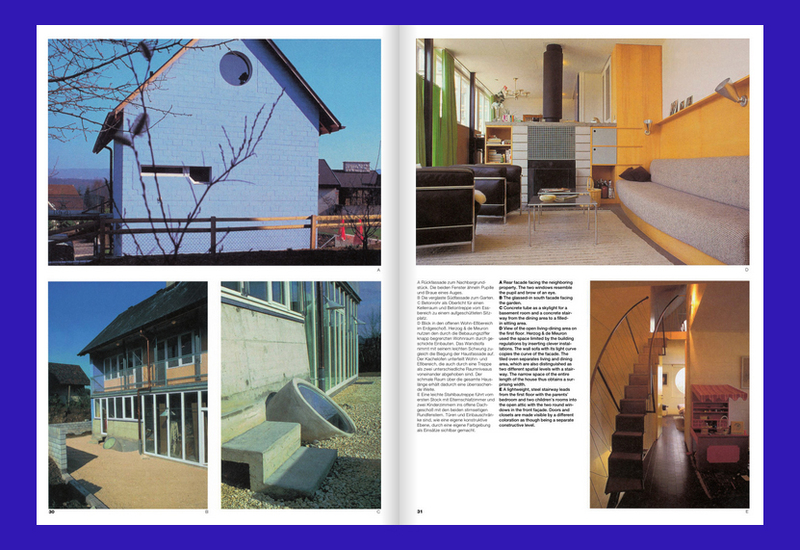 The reprints, in original format, comprehensively present all buildings and designs from its beginnings in 1978 up to the year 1996. 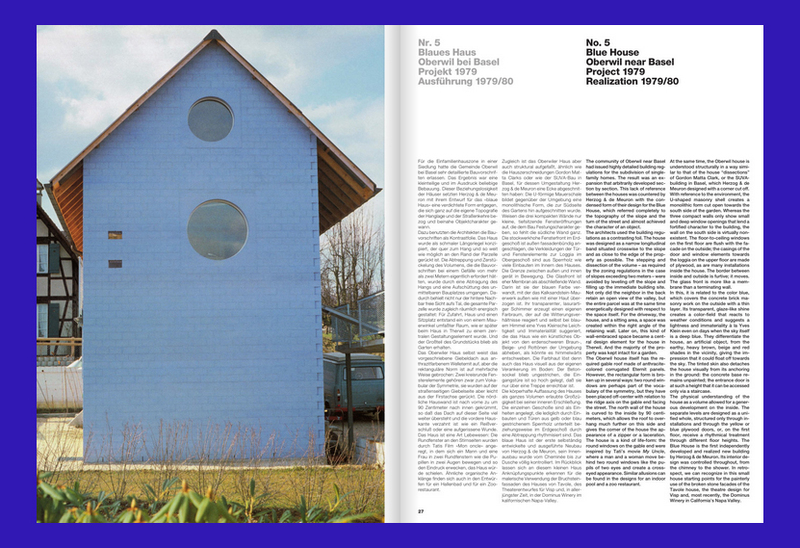 The development of the practice over the first two decades can be tracked in fascinating documents of the time: from the completion of local projects like the Blue House and Ricola Storage Building to world-famous icons such as the Tate Modern and the Dominus Winery.